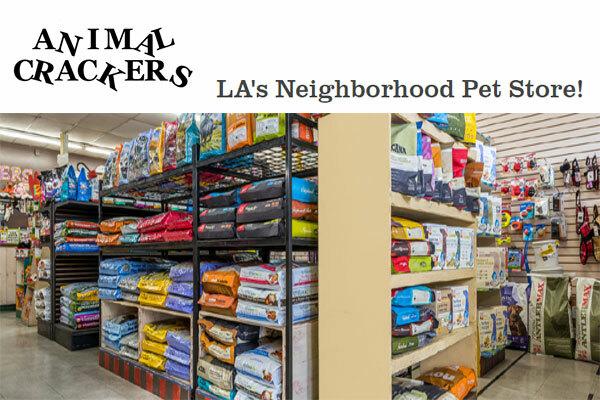 LA’s neighborhood pet store providing quality pet supplies and services to the Los Angeles area since 1993. Animal Crackers offer pet supplies, training, grooming, & more! Stocks a large selection of pet’s favorite food (large selection of raw foods and freeze dried complete meals and treats), toys, and accessories. – Plus All Natural Treatments for Pets, Homes, Yards and Other Products for Birds, Small Animals and Fish Food.